Concrete driveways are a sure fire way to make sure that your car stands on solid ground and that you can protect the lawn around your property. Known to last for many years, concrete is an inexpensive way to resurface your drive or patio area. When correctly maintained, a professionally installed concrete driveway in Exeter will last upwards of 10 years and can also increase the value of your property. 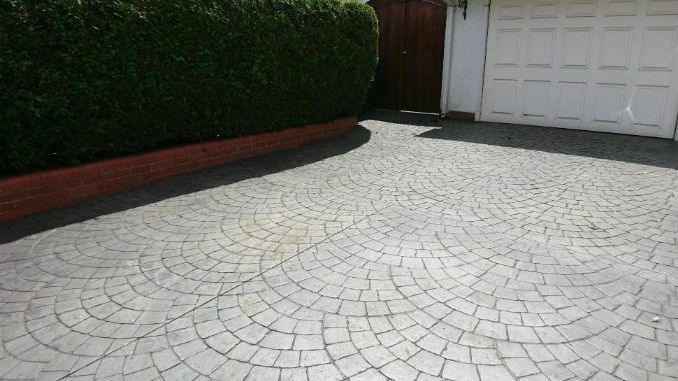 We make certain that the standard of our concrete driveways in Exeter is above and beyond what is expected of us. As any competent concrete layer needs to do, we make sure that we use top quality concrete mixes for your concrete driveway. With the proper quality mix you’ll be able to enjoy a smooth driveway with no apparent cracks or shifts amongst the pieces we lay down. We also make sure that the concrete joints we lay are properly positioned for maximum strength and durability, so that your vehicle can experience countless drives up to your home. We have a wide range of decorative patterns from which you may choose as well as a lovely collection of colours for you to add to your pattern. This way it will be easy to transform your driveway or patio in a matter of days, in a manner that will make a real difference. 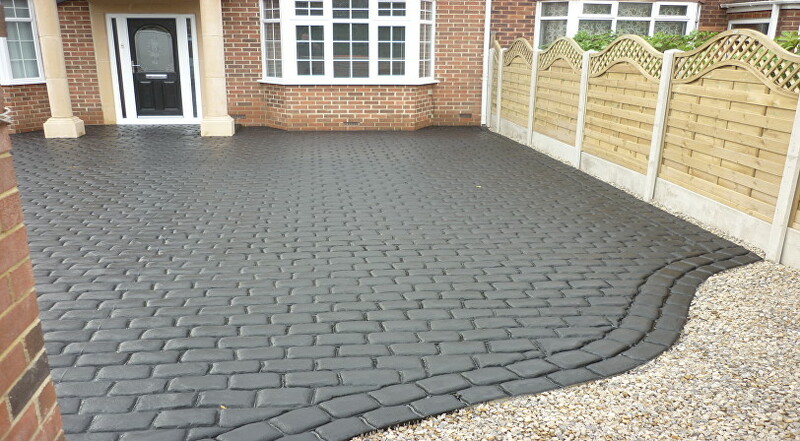 Feel free to browse our paving services. We offer the highest quality installations for low maintenance, weed free and slip resistant concrete driveways in Exeter. As one of several alternatives to block paving simply cannot be beaten for price or durability. When it comes to design and colour you literally have limitless options, you’re only limited by your imagination! Check out our gallery of works for some design ideas!